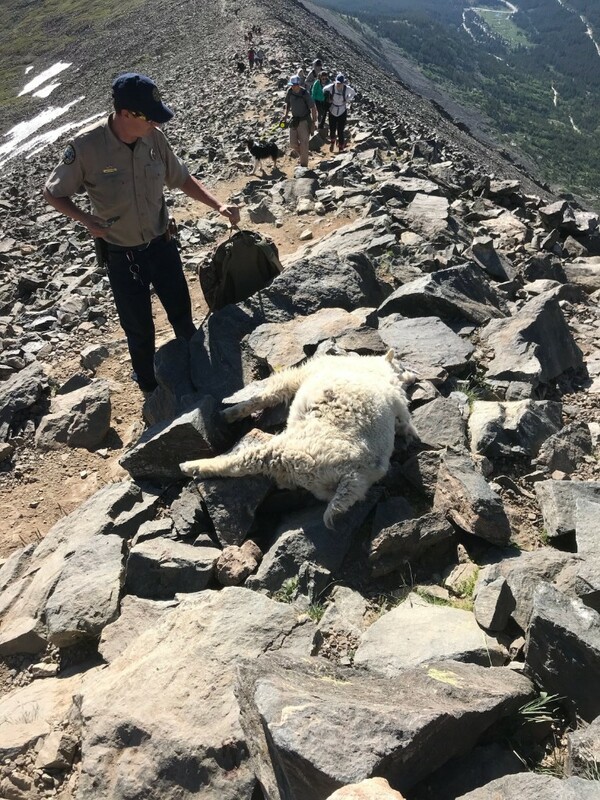 Thanks to donations, Colorado Operation Game Thief is increasing the reward offer from $1,000 to $5,000 for information leading to an arrest or citation in the case of two mountain goats that were shot and found dead July 3, approximately 2.8 miles up the Quandary Peak Trail. 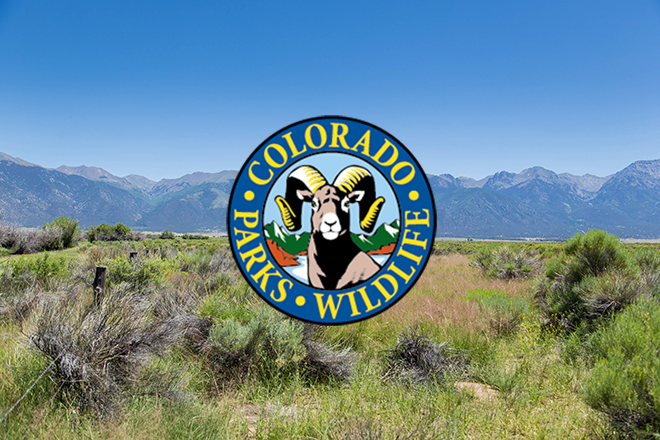 Anyone with information can call or email Operation Game Thiefat 1-877-265-6648 (1-877-COLO-OGT) or game.thief@state.co.usto report any information. Callers or emailers may remain anonymous if they choose.